The target for finishing new lines, gauge conversion and doubling was fixed at 5000 km. 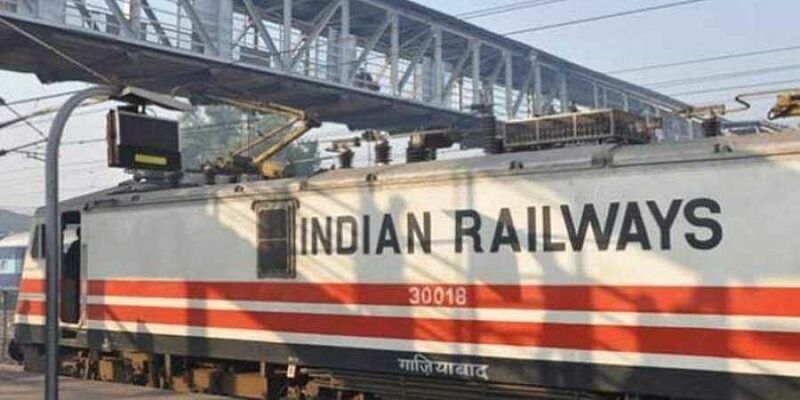 NEW DELHI: Indian Railways, which has been focusing on improving passenger safety and decongesting existing rail networks, is likely to miss its targets of commissioning new lines, gauge conversion and doubling for 2018-19 by around 30 per cent. Four zonal railways — Southern headquartered in Chennai, North Central in Allahabad, South West Railways in Hubbali and West central in Jabalpur — have made zero progress in track-related work. Railway Board Chairman Ashwani Lohani has written to general managers of all zonal railways asking them to put extra effort, planning and monitoring to resolve existing issues so that they can achieve the targets. Meeting these targets are important for the railways as some rail routes are running over 100-150 per cent of its capacity. The Railway Board has also raised issues such as the slow pace of track renewals, keeping in mind the threat it poses to passenger safety. Poor maintenance of tracks and pending track renewals has been a major reason for accidents as over 50 per cent such accidents in the last five years occurred due to derailments.